The holiday season is now drawing to a close, and with it my vacation. 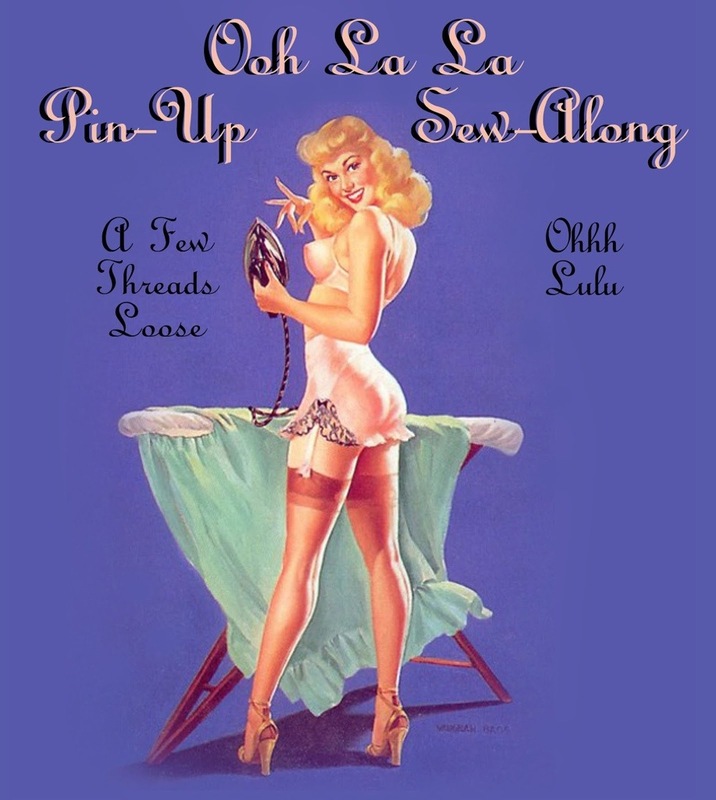 To fill in the gaps of free time I have, I have finally started working on the pin up sew along project!!! 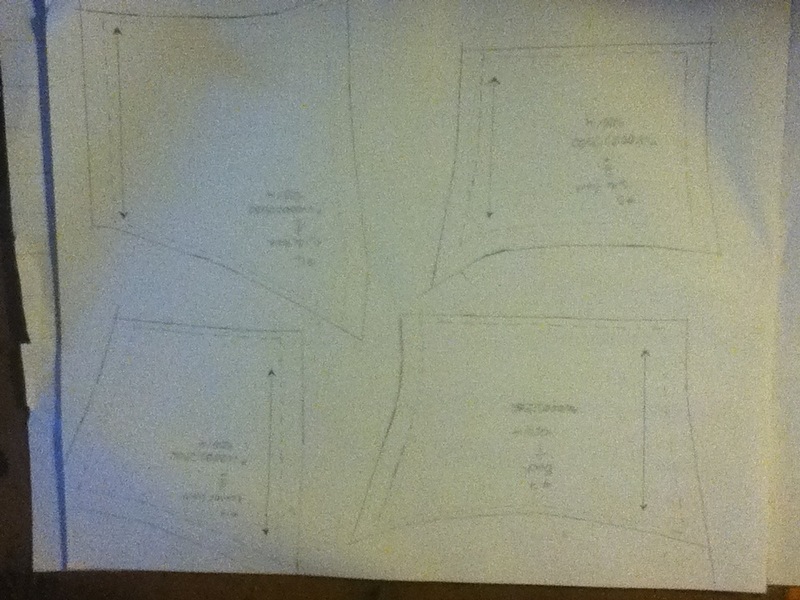 I have drafted out the pattern pieces for the bombshell bra to my size and am currently working on my second muslin sample/toile. I’m going to make both bra designs from left-over pink satin I found in my fabric hoard, with pretty antique lace overlay with lace from my huge barrel-o-lace!! Today, after what was possibly THE longest production I’ve ever worked on, I realized that it was JUST GOING TO KEEP GOING. I felt drained. It’s been three months, and we won’t be going in to tech week until the end of January. Some people might think “Hey! What are you complaining about? You just got the mother of all project extensions!” but to me, what it really means is that what is already an exhausting job when I go full speed, has been slowed down and dragged out. I feel more tired on this show, with minimal actual work, than I did when I was sleeping on the workshop floor five nights a week, hand sewing 50 Victorian gowns. 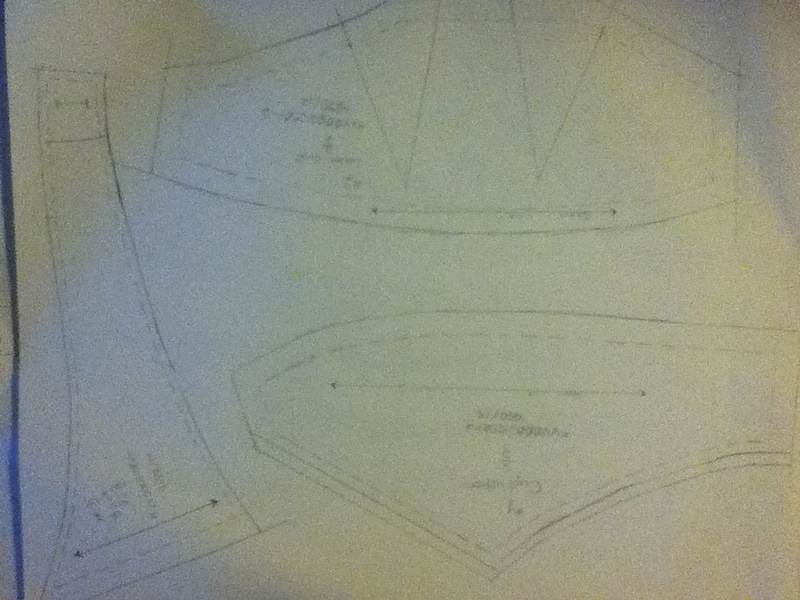 So, I decided that maybe part of the problem was just that I wasn’t sewing. I was going nuts. It didn’t matter WHAT I sewed. If some one had asked me to sew them a teddy bear , or slip covers for a new sofa, I would have cried with glee.